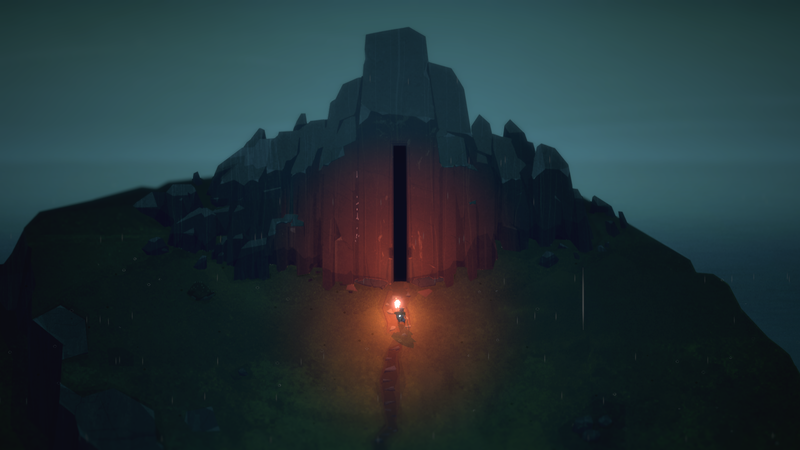 It’s been quite some time since we heard anything about the release date for Below, the game in development by Capybara Games for Xbox One and PC. According to a recent interview with the game’s Creative Director, Below is apparently releasing soon. Speaking with Engadget about the game, Below Creative Director Kris Piotrowski confirmed that the team is aiming for a release this year. All the systems are in place, and the team is currently focused on polishing the game. I still can’t say the exact date, but we are aiming for this year — although we’ve said that over and over, so. We have all the systems in place and now we’re kind of going deeper and deeper through the world, and polishing and trying to just get it all packaged up. Piotrowski also confirmed that the game is going to take advantage of the Xbox One X power, running at 4K, 60FPS on the console. This is a result of the long development time. It’s one of the few benefits of spending so long, a new television resolution has appeared in our development. Below launches on Xbox One and PC sometime this year. You can check out a gameplay trailer below.